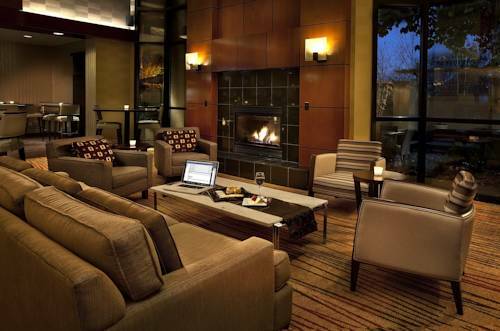 You may use the speedy checkout service. 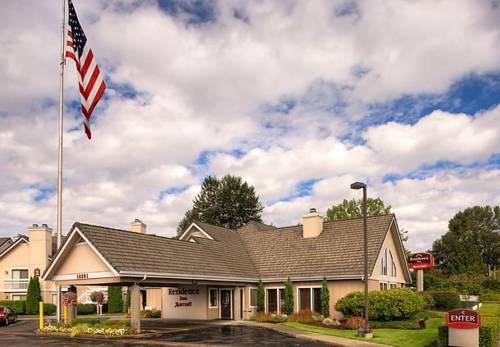 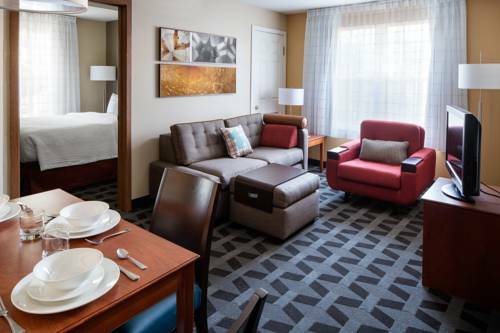 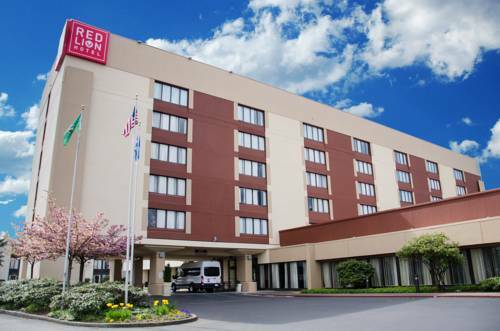 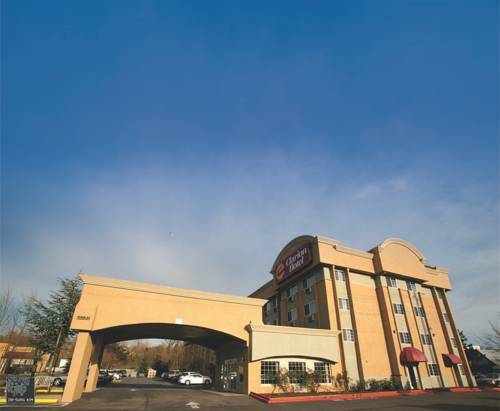 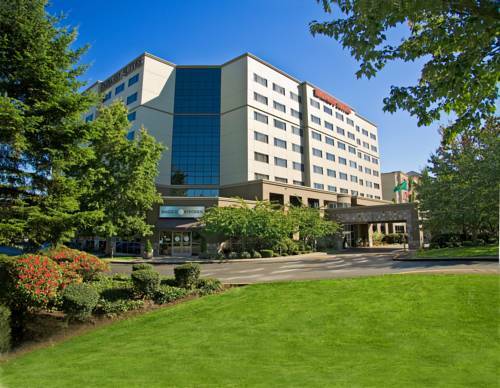 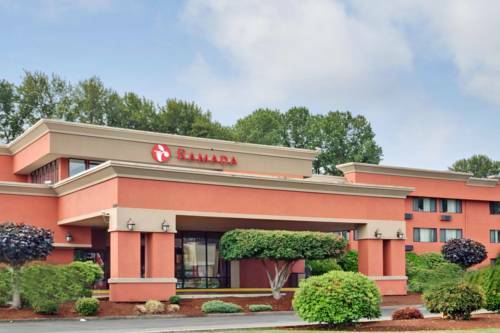 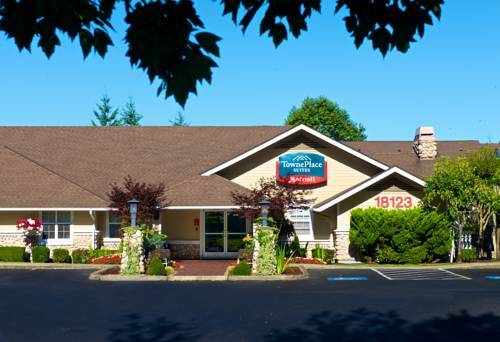 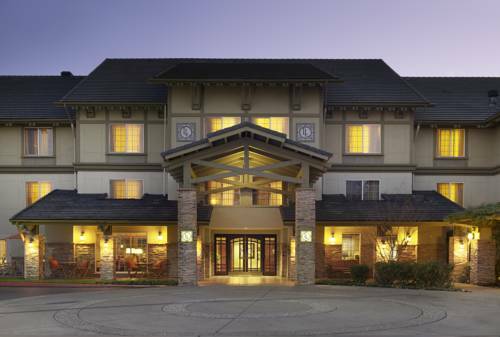 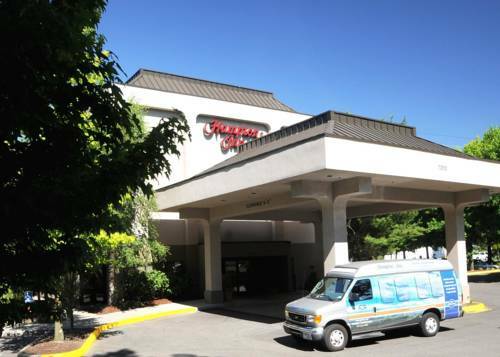 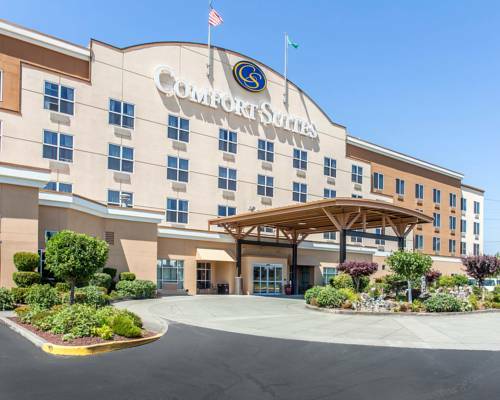 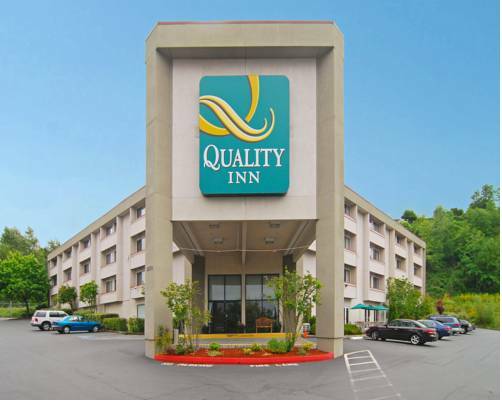 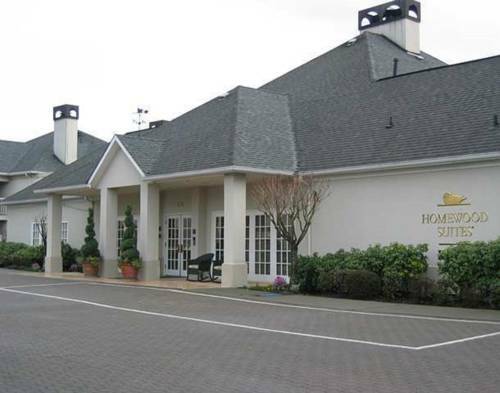 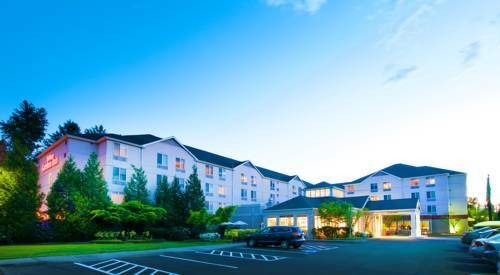 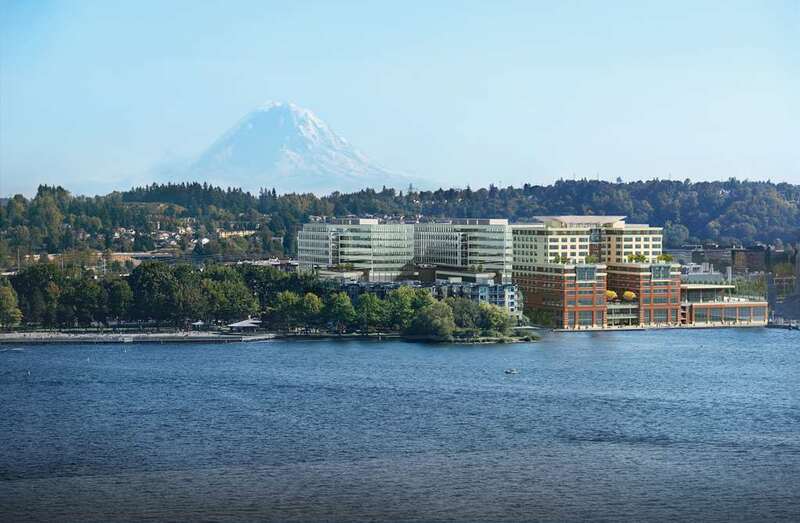 These are some other hotels near SpringHill Suites Seattle South/Renton, Renton. 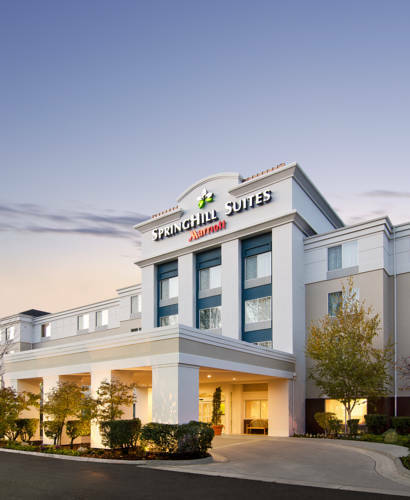 These outdoors activities are available near Springhill Suites By Marriott Sea.